The MIDSOND is a silicone tube with a diameter of 12.5 mm (37.5 FR). A balloon is located 6 cm from its distal tip. This balloon can be inflated by means of a valve attached to the proximal part of the catheter. The MIDSOND has been designed and adapted to assist with the insertion of the MIDBAND TM adjustable gastric band. 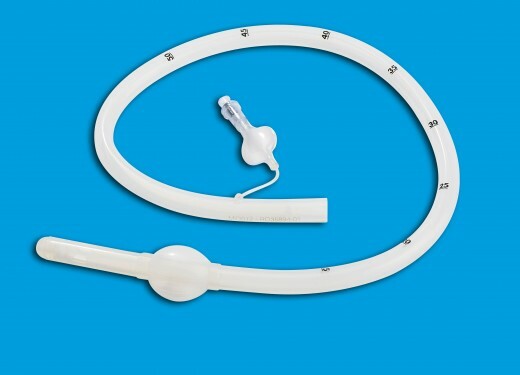 The balloon is inflated between the band and the cardia during surgical intervention in order to determine the dimension of the gastric pouch to be created by the MIDBAND TM.